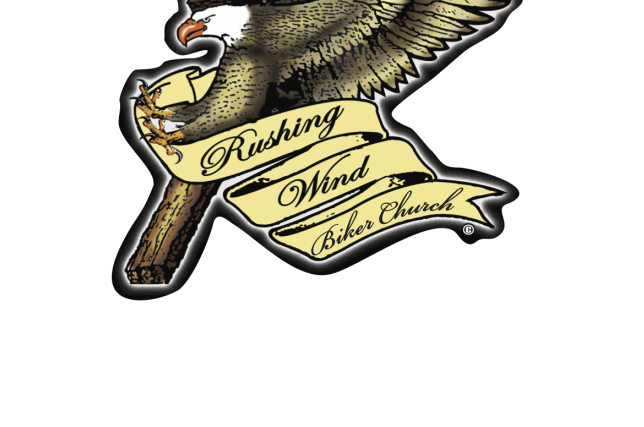 Rushing Wind Ministries - Free Way to Support Us! Our Ministry reaches out to EVERYONE ! We share God's love and grace with others regardless of who they are, where they're from, or what they're into. We don't judge others... Everyone is welcome. We'll donate to Rushing Wind Ministries when you shop online! Once you’ve made a purchase with one of our participating stores, we make a donation in your honor to Rushing Wind Ministries. Over $13 million has been raised so far!